In the last weeks you had the possibility to cast your vote for submitted projects from Austria, Hungary, Czech Republic and this year also from Slovakia and to take part in the decision which of these will be awarded the Audience Award. 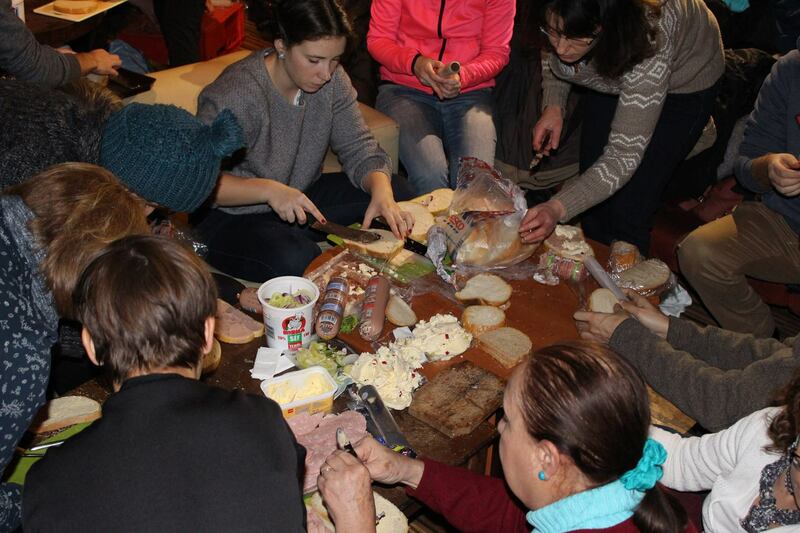 In addition to its 15 Prizes for social innovation, SozialMarie bestows Audience Awards since 2012 every year. Every project submitted for SozialMarie 2017 from Austria, Hungary, the Czech Republic and Slovakia takes part in this public voting. These are the countries which are as a whole part of SozialMarie’s submission area. The project with the most votes from each of these countries will receive an Audience Award. The four winners will be awarded a 3-minute image video about their projects. We will publish the videos mid-May on our website and our social media channels. Sao Bien. 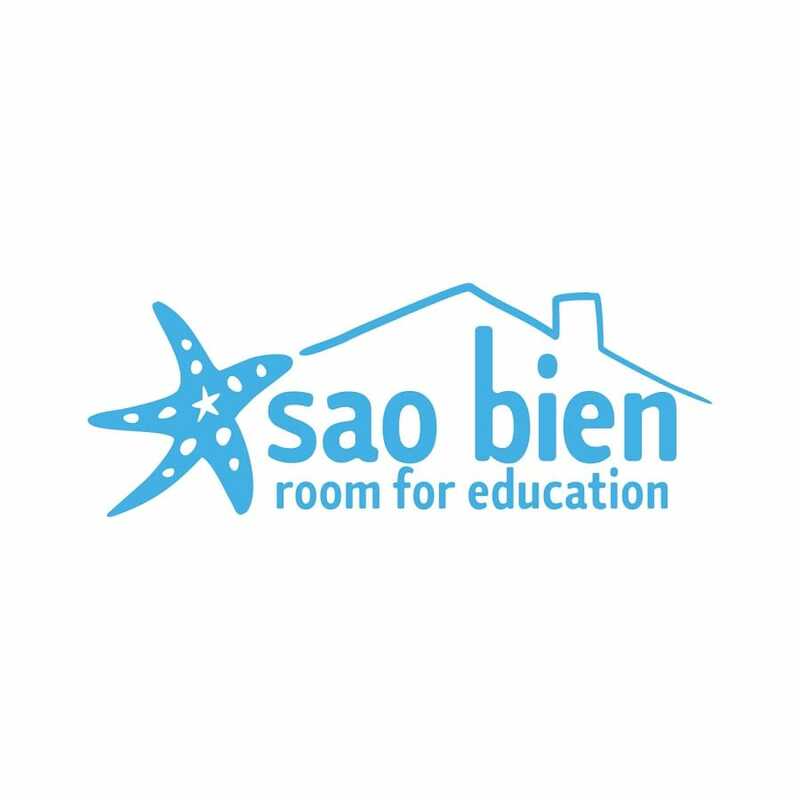 Room for Education is an Austrian non-profit organisation, aiming to support basic education for 6-11 year old children by building schools in the poorest, remote provinces of Vietnam, characterised by lack of infrastructure. The local population, mainly ethnic minorities, benefits right from the start from these projects as local workers are employed for the construction of the schools. Sao Bien. Room for Education, a Viennese project, received 385 votes and thus wins the SozialMarie Audience Award 2017. 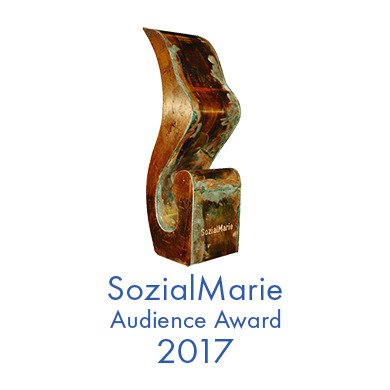 The Hungarian project Budapest Bike Maffia received 617 votes and thus wins the SozialMarie Audience Award 2017. Budapest Bike Maffia collected the highest amount of votes – congratulations! Hejny Method is the different approach to math didactics that leads children to explore math by themselves with joy and satisfaction. It not only improves children's relationship to math, their knowledge and understanding. The children are educated to cooperate, discuss with and respect others, argue for their ideas and work with errors, eventually to reach an agreement. 30% of Czech schools use Hejny Method. The Czech project Hejny Method received 164 votes and thus wins the SozialMarie Audience Award 2017. 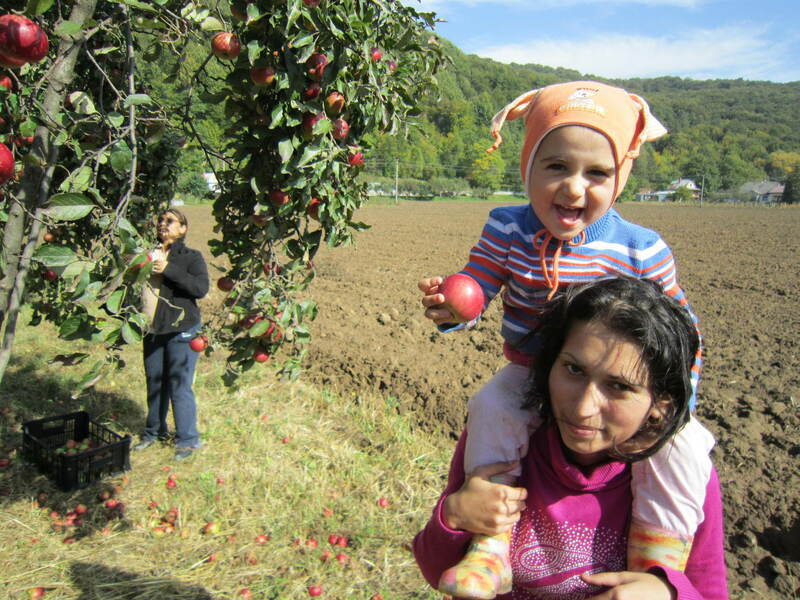 We support eco-gardening among Roma people, through which we gradually improve their skills and life quality. There are no universal and fast recipes for solving the problems they have. However, via the project realization we found out that gardening gradually helps them to overcome poverty, improve their health conditions by healthy nourishment and enrich their life meaning. The Slovak project Romano Barardo/Romanies - the gardeners received 315 votes and thus wins the SozialMarie Audience Award 2017. Congratulations to all four winners of the SozialMarie Audience Award! Their reward is a 3-minute long image video. And thank you for your participation in the public voting!